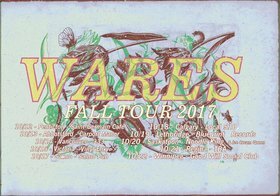 Wares (Edmonton) are returning to Victoria, last playing at Shake Fest over a year ago. 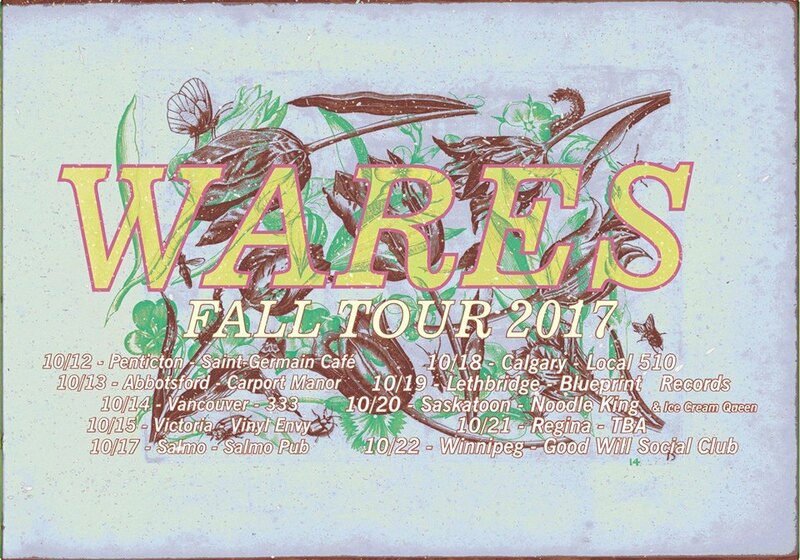 They will be touring with a new release coming out soon! 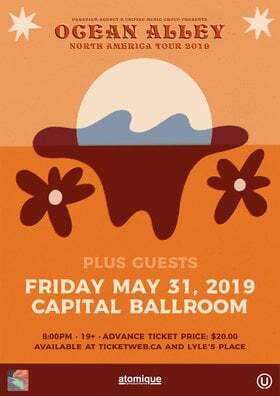 Joining them will be Fall Fair Car and brand new locals Sugar Castle! Come out for on a Sunday evening for this cool all ages event! 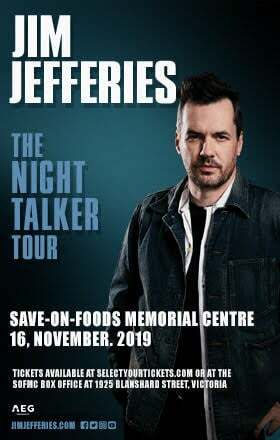 This show takes place in the city of Victoria which is located on the territories of various Straits and Coast Salish peoples including, but not just, the Esquimalt, Songhees, and WSANEC peoples.